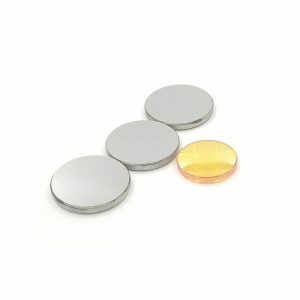 Liberate your Laser Cutter to use better software, variable power for full grayscale engraving, and Z Table/ Rotary capability. 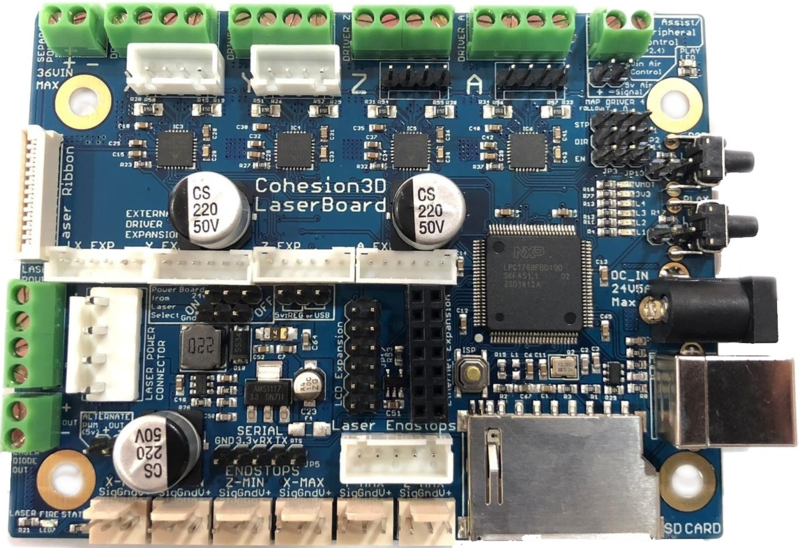 Cohesion3D Boards support PWM Control of the Laser right out of the box, to cut at different power levels, raster engrave in real greyscale, and do it all in one job, all from the software. Use the amazing and powerful LightBurn Software to run your Laser Cutter. 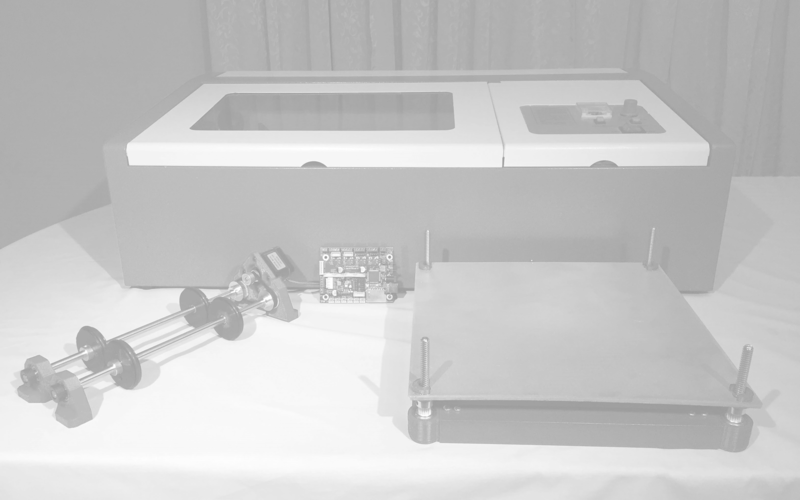 Cohesion3D boards have native support for adding a Z-Table and Rotary attachment to your Laser Cutter. Liberate your Laser Cutter with better software, variable power for full grayscale engraving, Z Table & Rotary capability, and much more! The all-new Cohesion3D LaserBoard can be dropped into the K40 Laser Cutter provide an immediate performance upgrade. 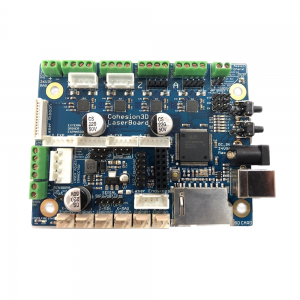 It has the same size, mounting hole pattern, and connectors of the M2Nano board in a lot of the K40-style lasers, but it can also run many other Laser Cutters and even CNC Machines.